Aquamoves launches a Challenge assault! - Aquamoves – Indoor and outdoor pools, fitness facilities and programs in Shepparton, Victoria. Aquamoves launches a Challenge assault! 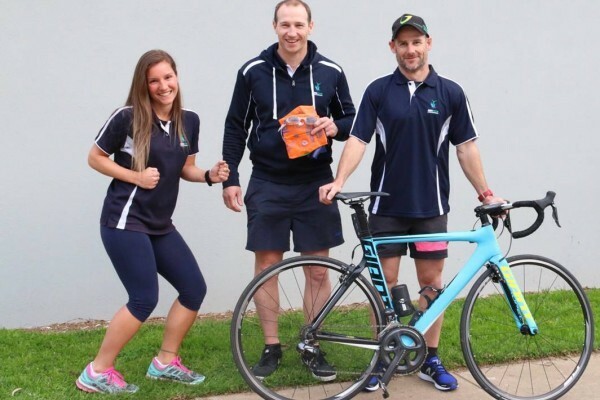 Aquamoves is excited to be showing its support for local athletes by once again competing in this weekend’s Challenge Shepparton in three team sections. 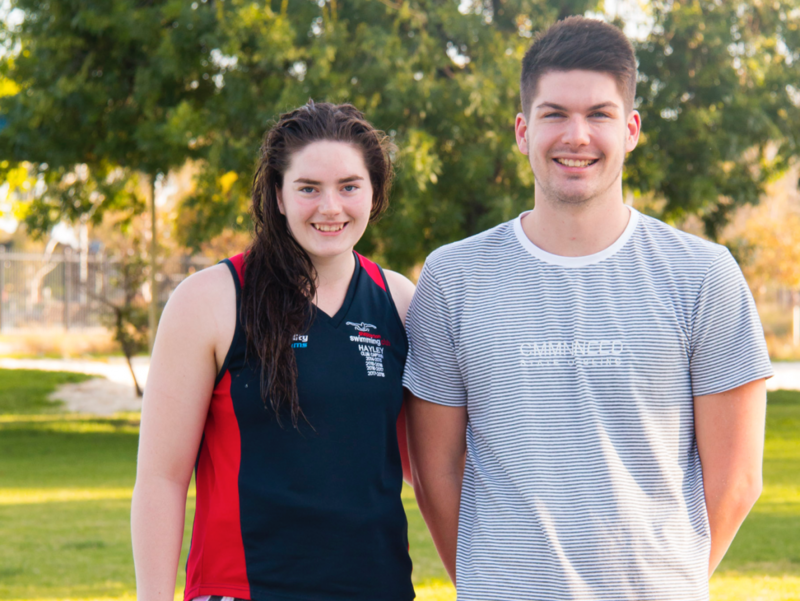 Hayley Hogan and Brennan Swift will both swim for Aquamoves teams at Challenge Shepparton. 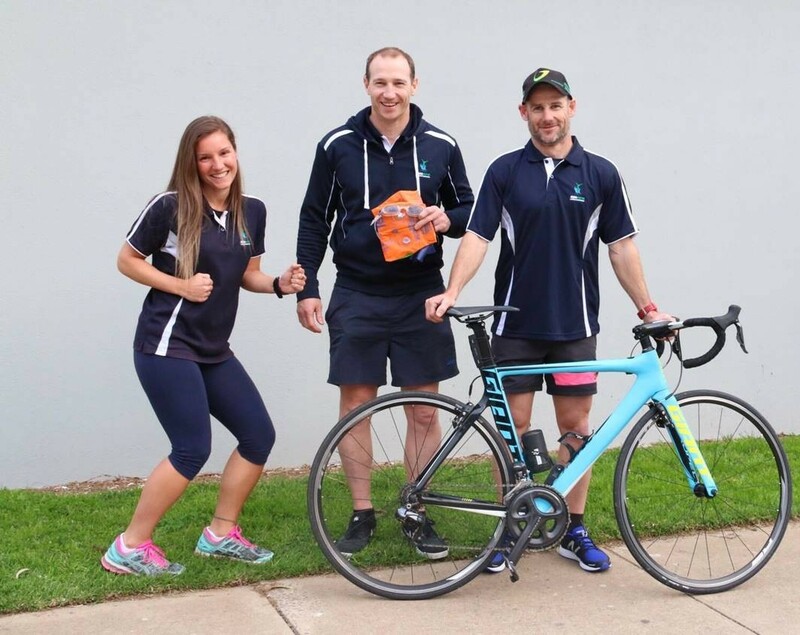 Aquamoves' Tiaan, Marcus and Glenn are looking forward to being part of the Challenge Shepparton weekend as a team for the second year in a row. The Aquamoves Elite Team will be on the start line, set to tackle the gruelling full Challenge event in the hotly contested men’s section. Aquamoves Centre Manager Marcus Cook believes the talent in the Elite Team is going to be exciting to watch. “All three have been training hard, hoping to go one better than last year’s second place. And while Liam and Brennan are only young, both have recently raced against the nation’s best in their respective fields,” Mr Cook said. For the first time and not to be outdone, Aquamoves will also have a Mixed Junior Team racing in the Sprint Distance event. Mr Cook said putting together the group of young athletes for this team had been particularly rewarding. 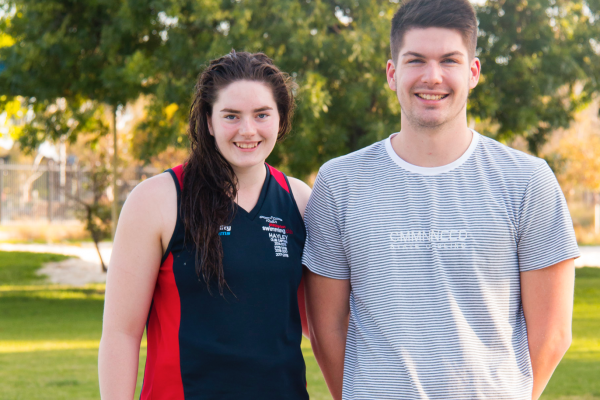 Shepparton Swimming Club's Hayley Hogan said she is looking forward to competing in a team of a different kind. "I'm really excited to get out into the open water and see how I go against the triathletes. The boys (Sam and Jack) are both super-fast, so hopefully I can swim a good time to put them on the road with the leaders." Rounding out the entrants is the Aquamoves Staff Team, with all participants having enjoyed an extended winter period of hibernation where training ranged from very limited to non-existent. After last year taking on the full Challenge event, the Staff Team have decided to this year participate in the Sprint Distance event. Mr Cook said the centre loves being involved with Challenge Shepparton and is looking forward to witnessing some great achievements over the weekend.